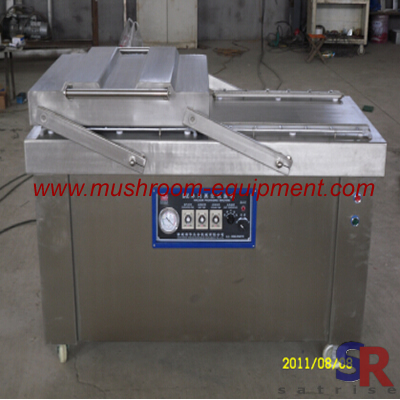 The vacuum packing machine is popular and apply for food industry. 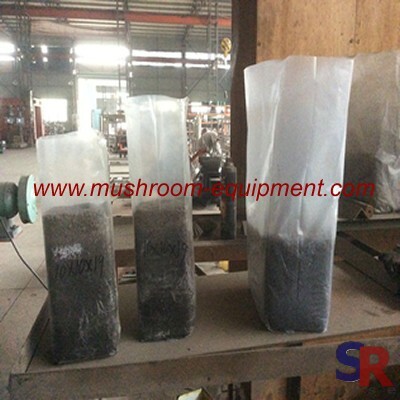 After vacuum package, the food will oxidation resistance and will have long shelf-time. 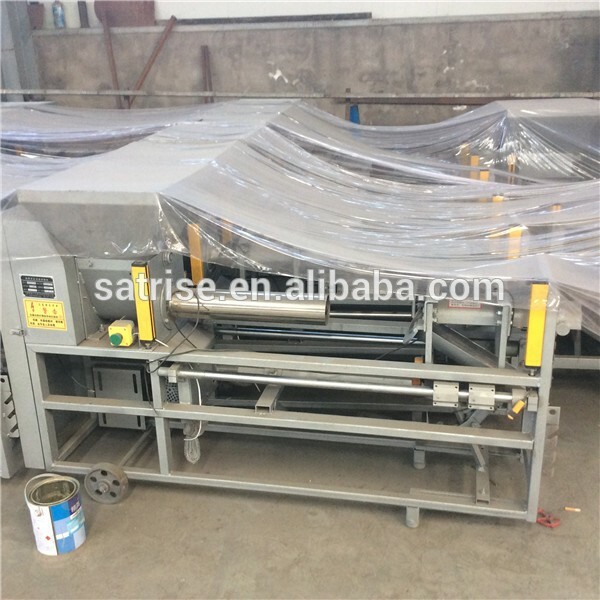 The vacuum packing machine working principle: Automatic extraction of air inside the bag,achieving complete after vacuum sealing process. 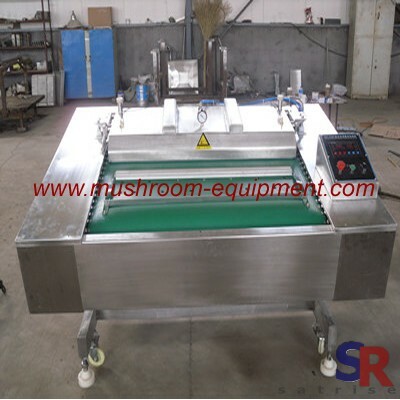 In mushroom industry, due to short lifetime for fresh mushroom, the vacuum packing machine can improve its shelf-time and will make sure that people will get the fresh mushroom. 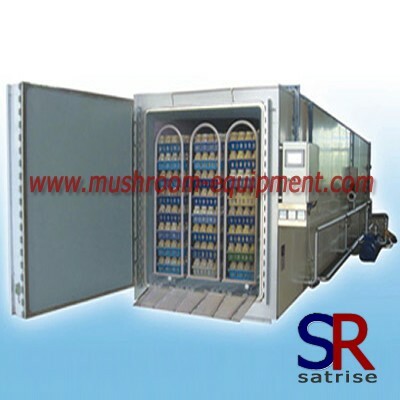 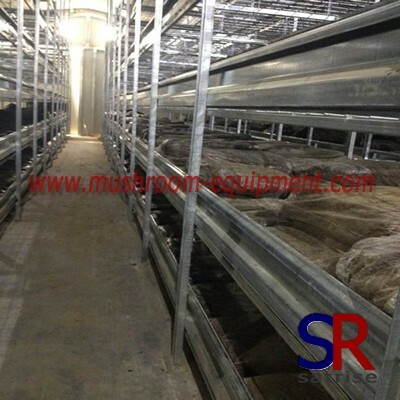 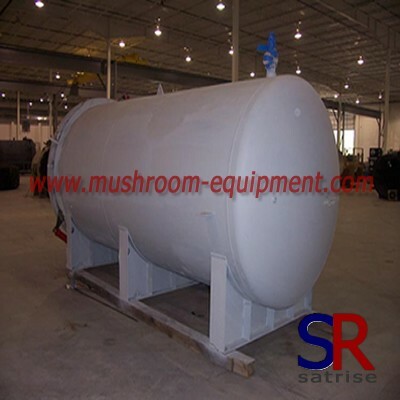 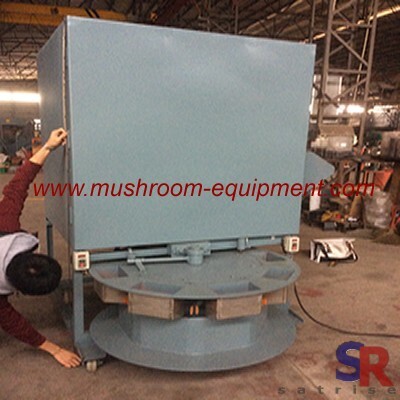 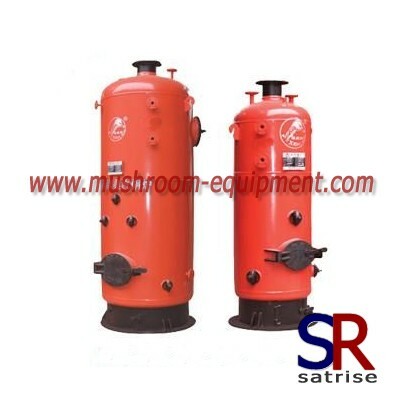 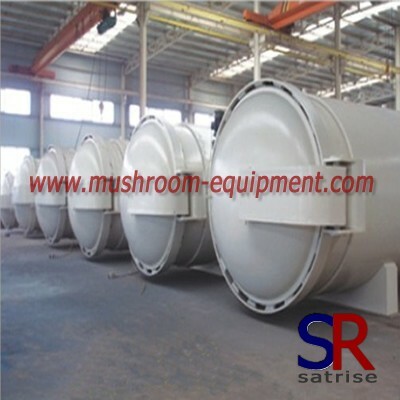 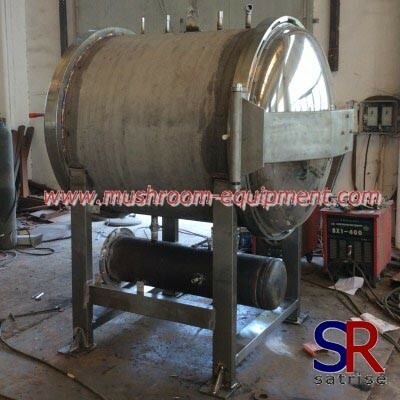 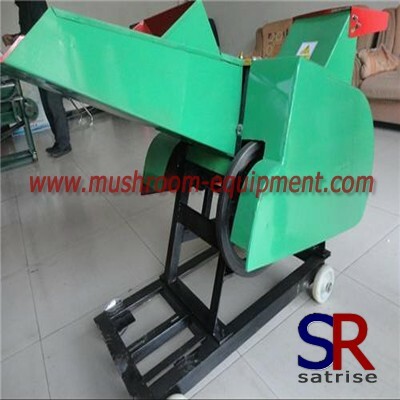 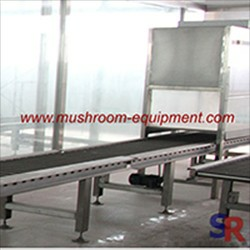 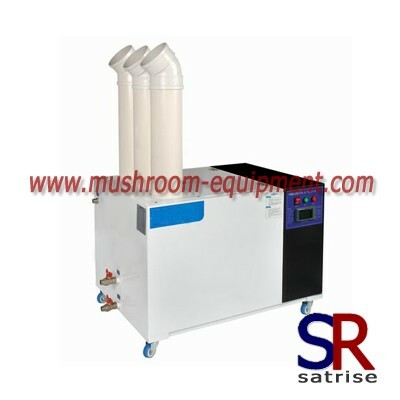 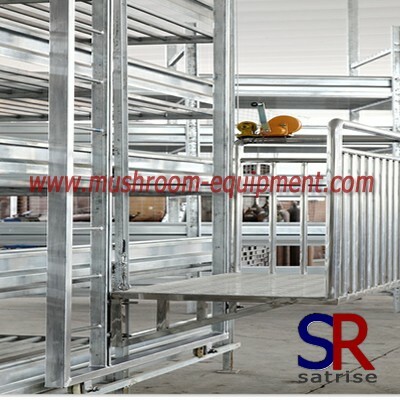 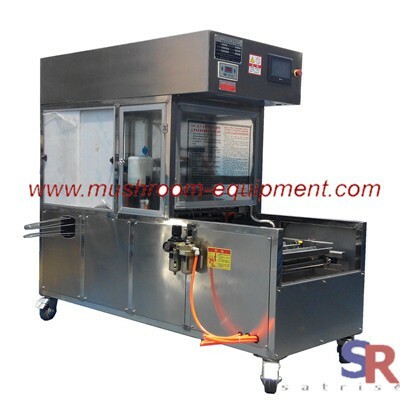 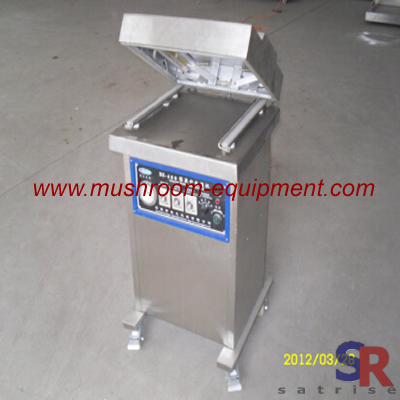 When you choose the machine model, you need consider your mushroom production capacity.